Planetarium, as part of the Alliance Francaise French Film Festival, is a film that will keep you intrigued to the end. 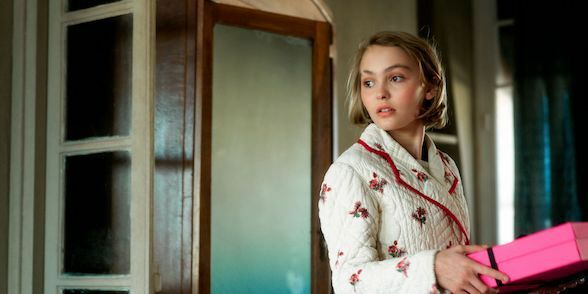 Starring Natalie Portman and Lily-Rose Depp (yes, Johnny Depp's daughter), the film offers much in the visual, creative and story-telling dimensions. 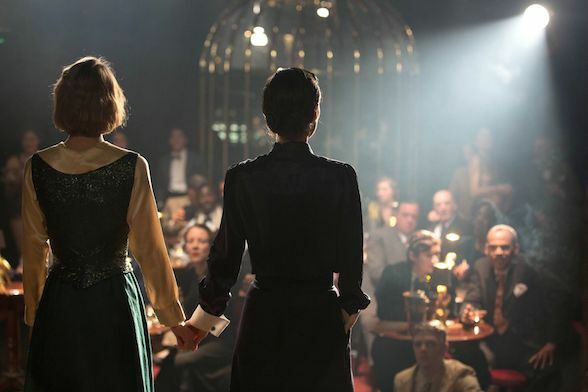 Set in the 1930's, it is the story of two American sisters who have moved from Berlin to Paris, under the clouds of impending WW2, to pursue their clairvoyance talents doing shows in nightclubs. 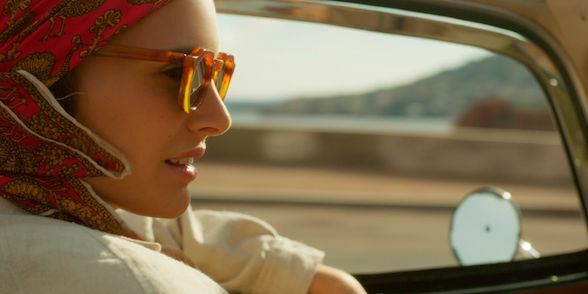 Laura, the older sister, is portrayed by Natalie Portman, showing maturity in her acting and a talent for making an impact on the screen, highlighted by often quite stark make-up and beautiful clothes of the era. Her younger sister, Kate, who is the psychic medium, has an innocent, yet mesmerising quality about her, both of which add to the mysteriousness of her, suggesting underlying depths and unknowns. The two sisters meet wealthy businessman, Andre Korben (played by French actor Emmanuel Salinger), in the nightclub on one night of their performances and, after a private seance, move into his house and his life. The story develops with a number of sub-plots, there is a film within a film, Korben's past and business difficulties and suggestions of sexual dalliances that are never quite confirmed. There is a mysterious quality about the film that keeps the movie and storylines intriguing for the viewer. The visual quality and physical settings add to the mystery and atmospheric period charm of this film. Corben's magnificent Art Deco-furnished house, the sunny locations of the South of France where Laura spends time filming, all add to the viewer's enjoyment. The period costume design, especially some of Laura's fabulous gowns, will no doubt send some viewers into fashion heaven. The film, directed by a Polish director, Rebecca Zlotowski, switches between English and French and is 106 minutes long. See it at the Alliance Francaise French Film Festival in all capital cities. For further information on times and cinemas please check here. When: Sydney 7/3 - 30/3; Melbourne 8/3 - 30/3; Canberra 9/3 - 4/4; Perth 15/3 - 5/4; Brisbane 16/3 - 9/4; Adelaide 30/3 - 23/4; Hobart 30/3 - 8/4; Parramatta 6/4 - 9/4; Casula 8/4 - 9/4.